As leading metal products manufacturers, the team at Kenro is dedicated to developing quality, top level metal products for the resources industry. From pier footings & stair stringers to security fencing, fence hardware, we are constantly growing our range of quality products. For your peace of mind, we undertake extensive testing on our products to ensure they will exceed your requirements. Our team would love to hear some suggestions from you. Our engineered stump posts have easily adjustable heights, are built to last and are ideal for use in wet/low-lying areas with unstable soil. The standard models can withstand 40kn of vertical pressure with a side load of 6kn. We can custom produce these to any length you require and will be ready for use as soon as you get it. You can be confident that you can attach our stumps easily regardless of the type of flooring you have in place. 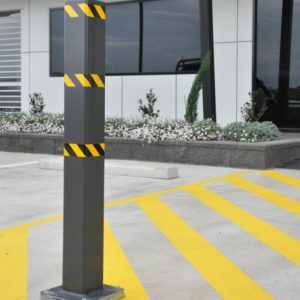 We make a variety of bollards for different applications such as industrial, architectural, security, builders and many more. As the manufacturer, we can alter the designs, dimensions and thickness and customise to your preference. Talk to our staff so we can help you select the most suitable bollard style for you. Kenro produces top-quality fixed stump posts that are strong and ideal for use in many industries. They are made-to-order and we can customise the posts to your specifications. 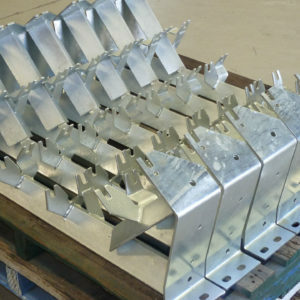 We can also add improvements to the component and arrange delivery anywhere in Australia. 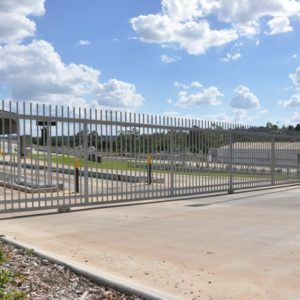 Security gates made by Kenro Metal Services are both aesthetically pleasing and strong. We can design and manufacture a gate of your choice, down to the smallest detail. Any colour, size and finish, we will get it right. You can also have it automated through remote control operation. The quality of your mining equipment will decide how efficient your operation will be. With Kenro Metals, you can be sure of the strength and integrity of the mining products. 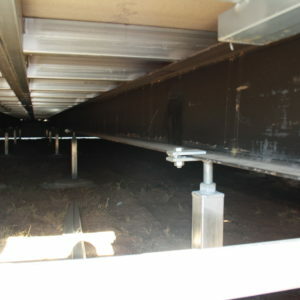 Just send us the specifications and we will handle the rest. 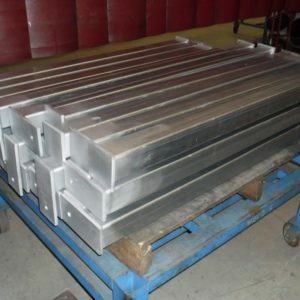 Please browse the following pages of some of our quality metal products, then Call us today to discuss your requirements on (07) 4699 9888.